I attended the Wizard Philly Comic Con and landed this commission to draw Ghost Rider on the client's Kawasaki Ninja. 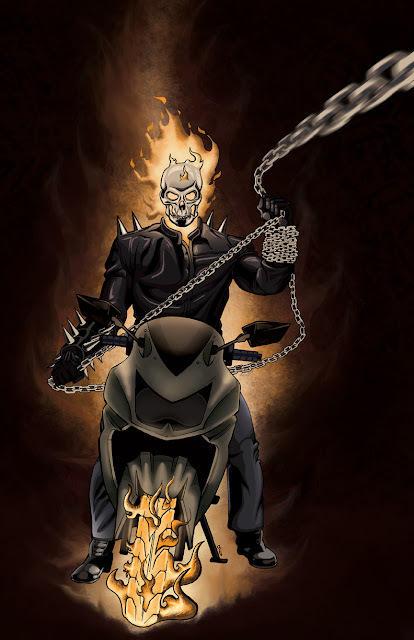 It was cool drawing Ghost Rider for the first time since I was a kid. I had just gotten a new skull too so that made me even more hype to do this piece!